If you have product questions, please send an email to info@untamedleader. We will respond within 24 hours. These Pocket Partners include the nature cover - which is a little more soothing. The inside content is the same as the military cover. At only 30 pages, 3" x 5" and 1/4" inch thick, they are perfectly portable. Made with durable water / tear resistant paper, front and back clear covers, and curved edges, they are designed to last a very long time. There are two parts to each Pocket Partner. The first part explains a simplified EMDR process which includes beautiful left / right natural scenes to use as visual cues for helping the mind reprocess memory. 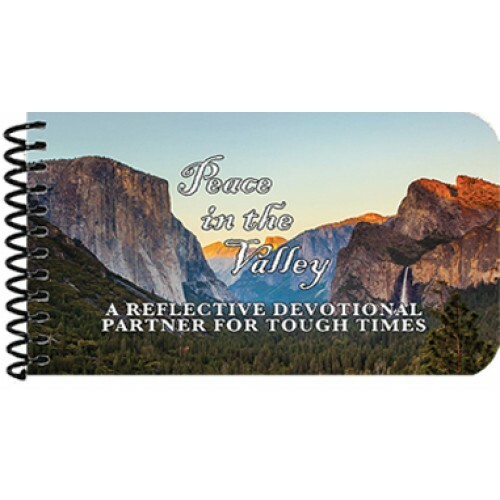 In the second part, there are Bible verses of encouragement to help during the spiritual healing process. God made us as biological creatures, but it is our spiritual self that can be fed and healed only through Him and his Word.